Photo: Joshua trees in Joshua Flats, Inyo County, California. Eastern Mojave Vegetation Joshua trees in Joshua Flats, Inyo County, California. 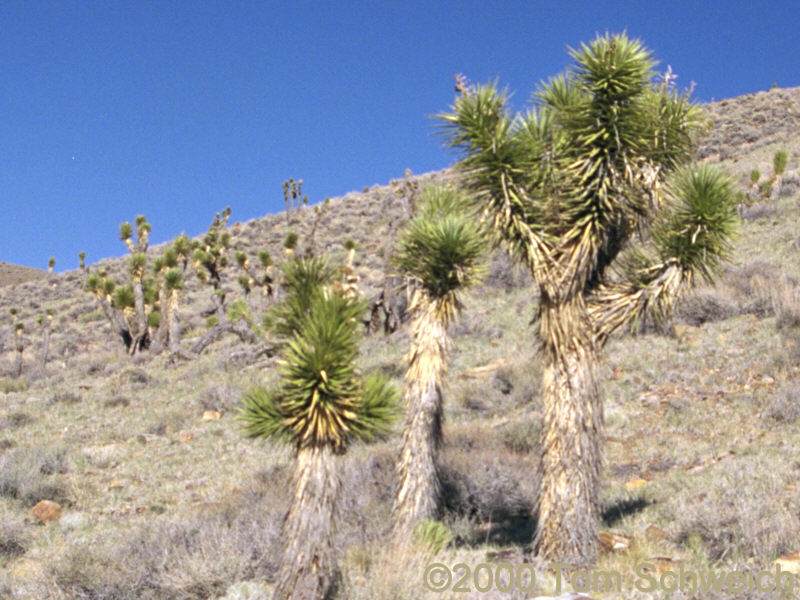 Other photos about Species or Agavaceae Yucca brevifolia.